Acne is one of the leading skin problems most people has, particularly teenagers, this is cause by severe skin breaking causing inflammations and eventually skin depressions. Acne can lead to scarring if not properly treated or attended to. Acne and scarring can affect someone’s self-esteem and can lead to being reclusive and tend to keep things to themselves and even afraid to face the world who can sometimes be cruel. Getting a treatment for acne and acne scars can be very expensive, specially going to those dermatologist who knows the reason why you are in their clinics. There some ways t eliminate the acne scars, according to Mayo clinic there are 5 ways to get ride of acne scars, and they are the following. But then again, this can cost you thousands of dollars. However, I myself suffered from acne scars and it was not really a nice experience, since some of my friends made fun of me and were calling me names. It lasted for years and they do not have any idea that the ridicules were just like sharp knives stabbing me again and again. I have tried all the products that are out in the market and trust me, nothing worked, it was all just waste of money, time and effort then frustrations add up to the sufferings I was experiencing during those dreadful time. Not until 2 years ago I discovered a solution that really helped me a lot to gain back my self worth and confidence. It was an acne scar treatment that is affordable and can be performed in the comfort of my own home. 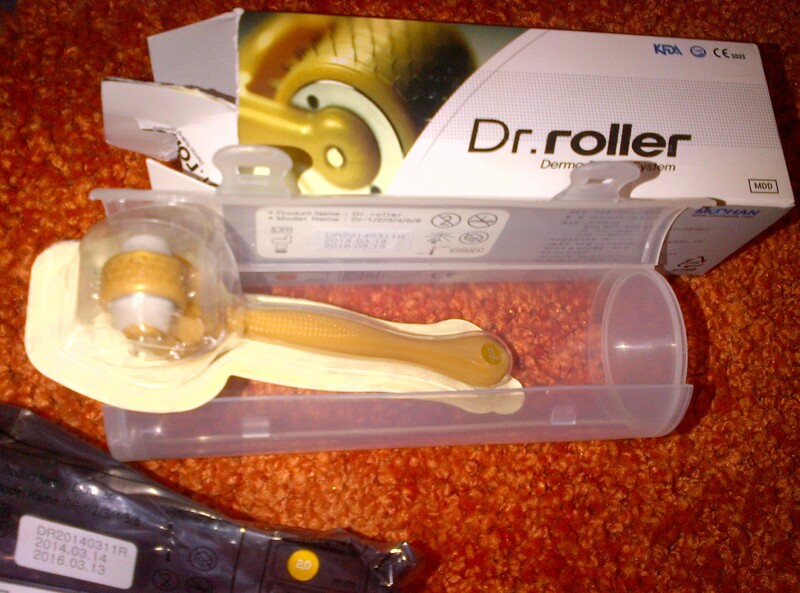 The dermaroller, it is a pen size cosmetic device consist of a handle and a roller that has hundreds of microneedles and is applied to the skin to help stimulates the production of collagen on the affected areas. This device helped my skin a lot and really eliminated most of my acne scars, after using it for almost 3 months, I saw the improvement on my skin and the deep depressions on my face has flattened up making my skin texture and skin tone more even. Now I am more confident and happy with my skin, and it’s been two years now and I am still using it every now on then not just on the scars but also for the wrinkles. I also have clients who suffers from acne scars, and of course I am not a medical doctor nor a dermatologist, but they asked how I got my skin radiating and told them my story. Yes, they asked me where I got it from and how does it work, I told them the truth on where I bought it and how I use it. 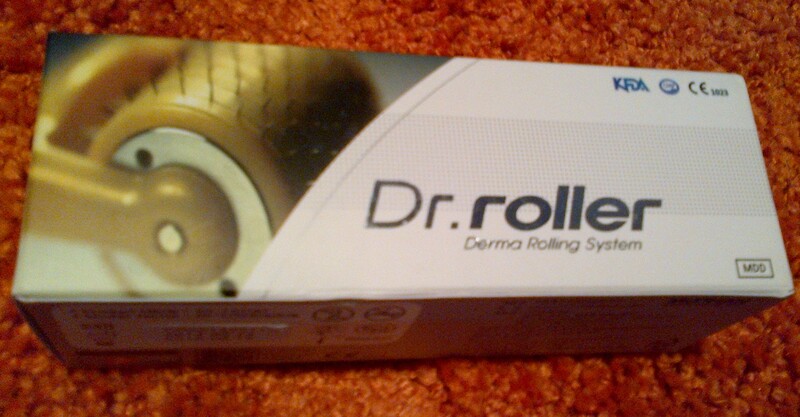 Disclaimer: I am not promoting any brand of dermaroller and I am not encouraging people and specially my readers to buy this cosmetic device, because I am not endorsing any brand unless I was asked to do so.